This property is 1 minute walk from the beach. 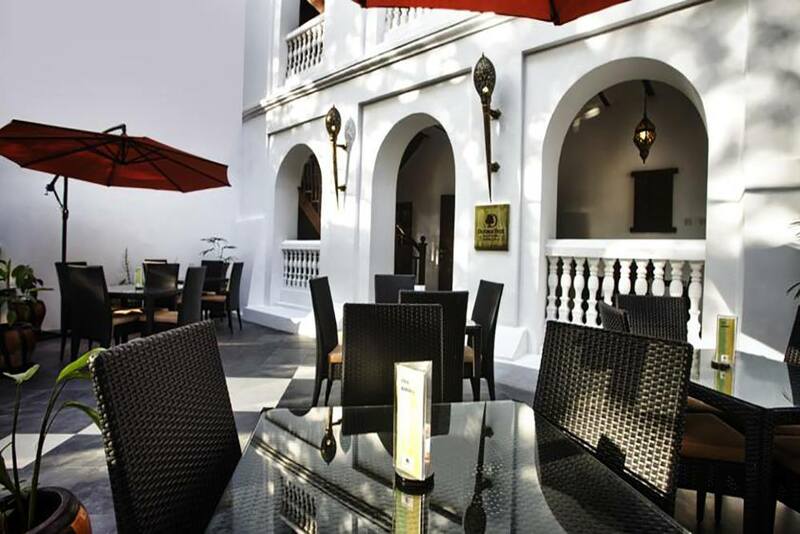 Situated in Stone Town and overlooking the Indian Ocean, Africa House Hotel features a restaurant and open-air terrace with bar. 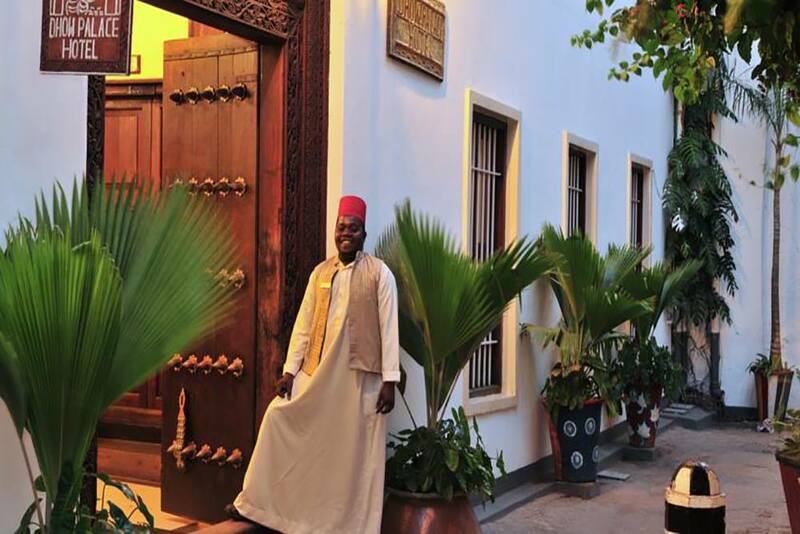 The hotel is 500m ..
Centrally located in Zanzibar's Stone Town, Dhow Palace Hotel is set in a historical building from 1559. It features a swimming pool, restaurant and roof-top terrace with panoramic views. Each spacious .. Featuring a seafront location in Zanzibar City, Park Hyatt Zanzibar offers an outdoor pool and a restaurant. 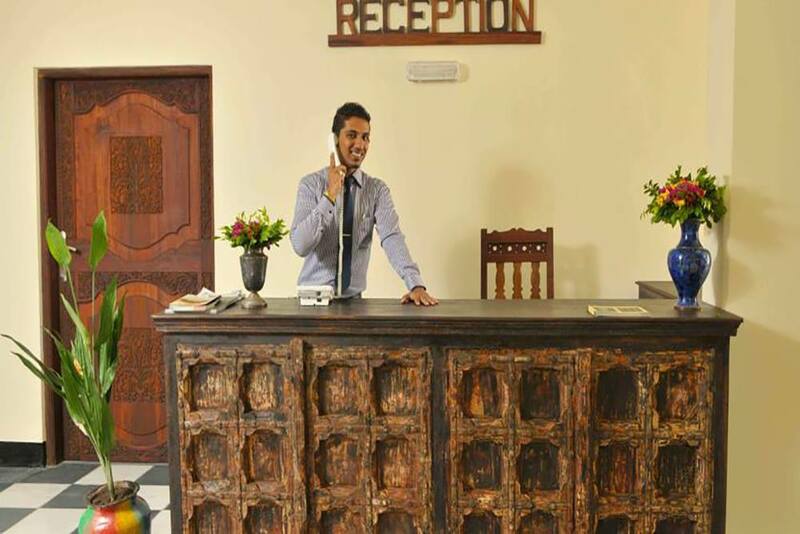 This air-conditioned hotel comes with free WiFi access and has a spa and wellness .. This property is 1 minute walk from the beach. 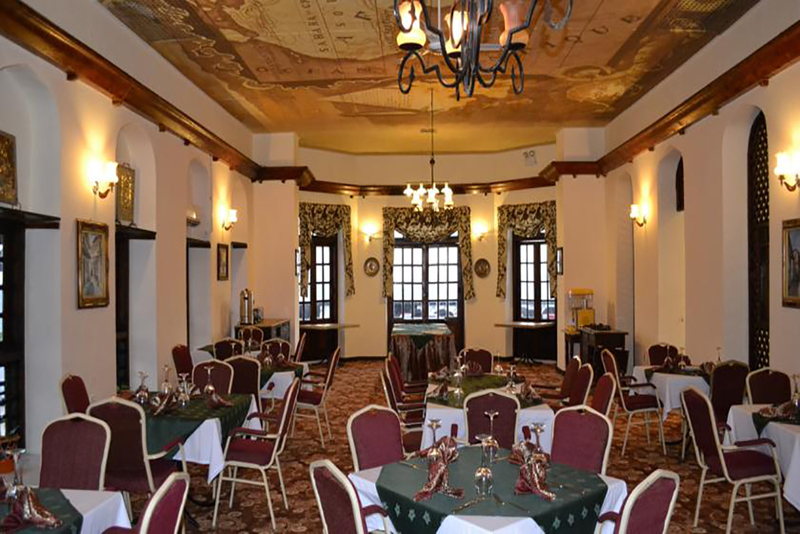 Offering a rooftop terrace with outdoor pool and cafe, Forodhani Park Hotel in Stown Town is conveniently located at the Old Fort and just .. This property is 5 minutes walk from the beach. 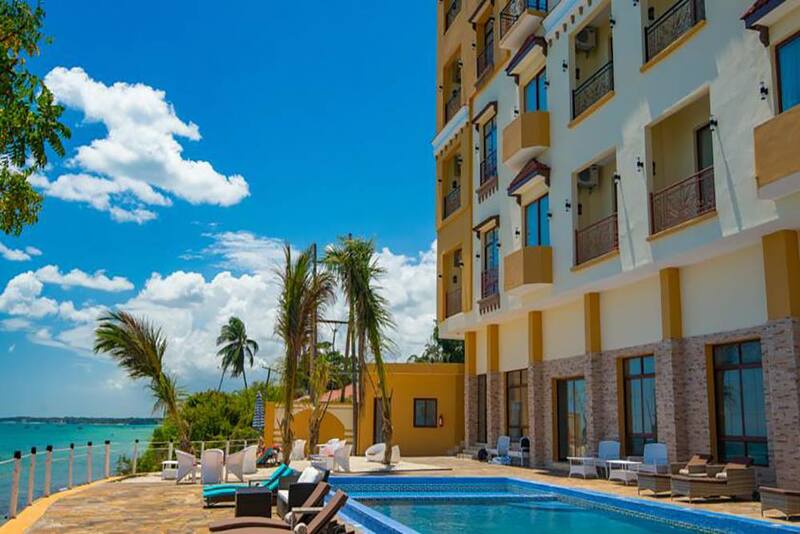 Situated just a 5-minute walk from House of Wonders, Golden Tulip Zanzibar Boutique features a rooftop restaurant with panoramic views of the .. This property is 3 minutes walk from the beach. 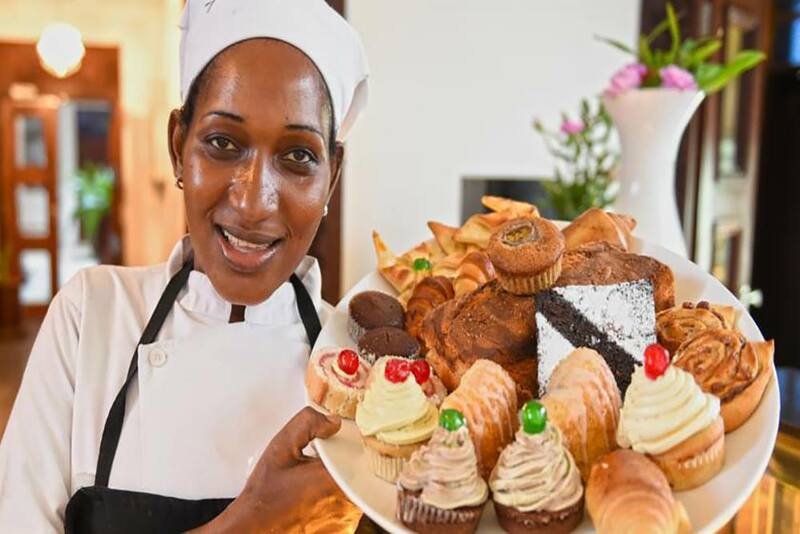 Enjoy the on-site dining Overlooking the Indian Ocean, this resort is 25 kilometres from Zanzibar Airport. 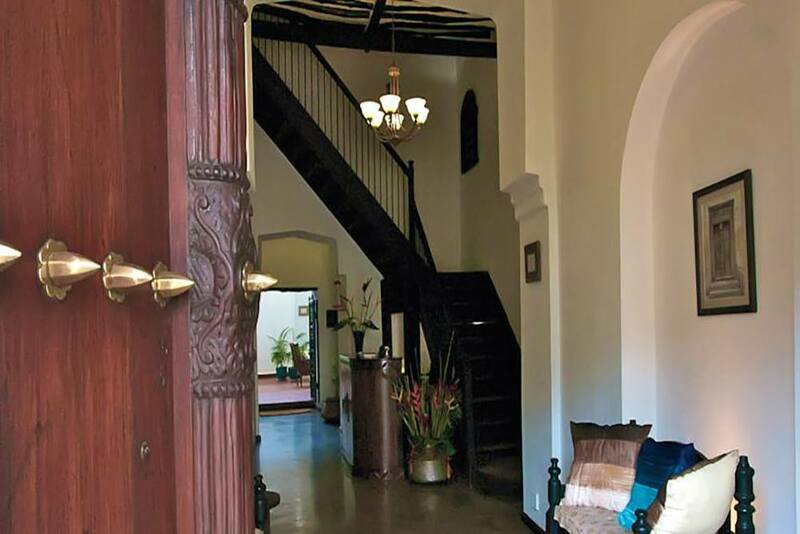 All rooms feature a flat-screen TV ..
Offering a restaurant, the historical Kisiwa House is located in the heart of historical Stone Town in Zanzibar. Free Wi-Fi access is available. 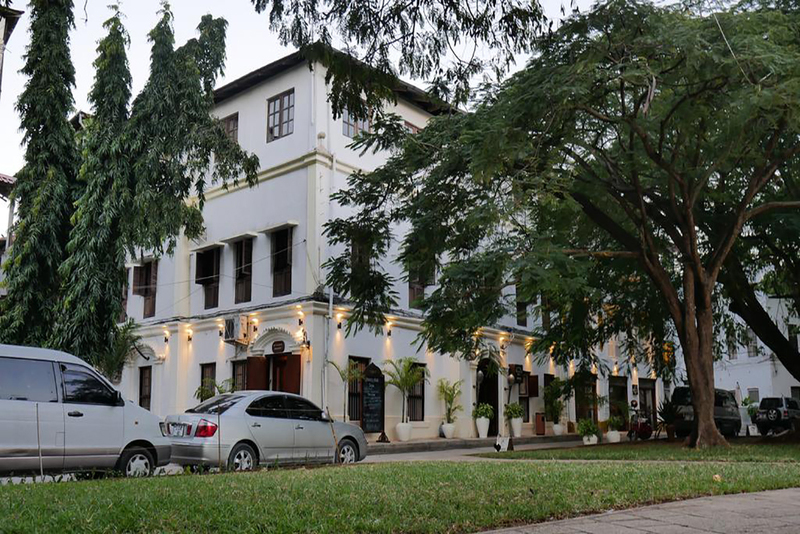 As one of the oldest buildings in Stown Town, Kisiwa ..
Maru Maru Hotel’s cocktail bar has 360-degree views over Stone Town and the Indian Ocean. 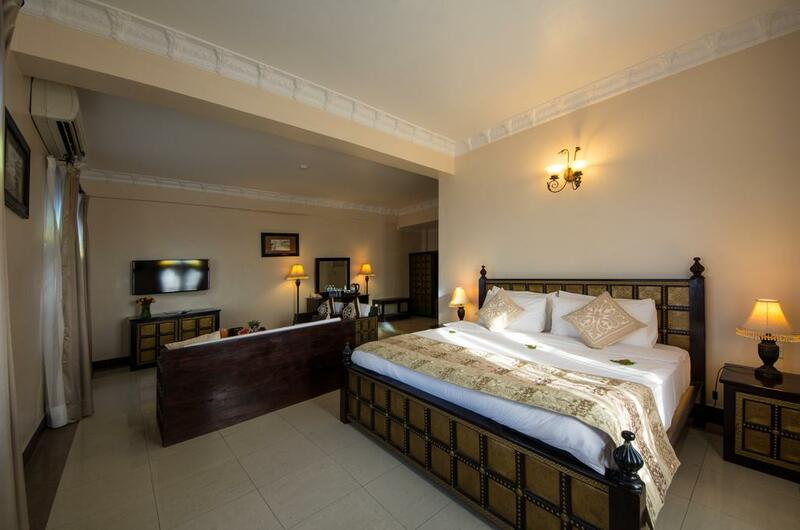 With four-poster beds in every spacious room, its décor combines African and Arabian styles. Wi-Fi is ..